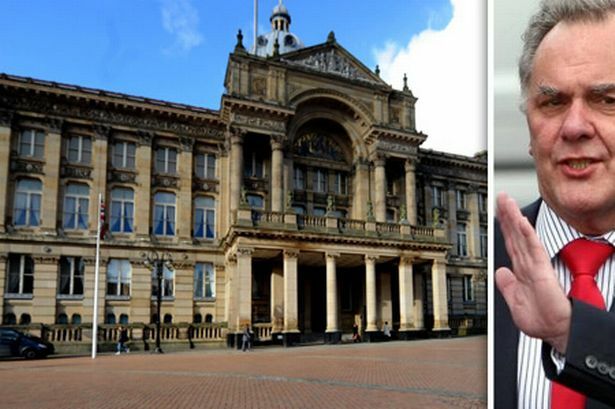 Members of the public will be allowed to quiz senior Birmingham councillors over roads, bins and schools under new proposals announced by the new Labour administration. The people power plan was put forward by the city council’s incoming leader Sir Albert Bore, whose party won a thumping victory at last week’s local elections. He put forward a citizens’ question time alongside a raft of other changes to the authority’s constitution. Sir Albert is also set to overhaul the council’s cabinet with councillors being handed responsibility for areas including green, safe and smart; social cohesion and equalities and commissioning; and contracting and compliance. “On day one we want to signal that this council means business,” he said. “For too long the city has been allowed to drift. We want to open up our council chamber and the committee rooms to our citizens. Sir Albert said the key aim of the new Labour administration was to get as many as possible of the city’s 52,000 unemployed into work – using the council’s clout as a major contractor. Labour now has a 34-seat majority on the council after seizing control from the Conservative-Liberal Democrat coalition. Sir Albert admitted the result was “beyond our expectations” and claimed the result was a “damning verdict” on the previous administration. The changes are due to be adopted at the next full council meeting on May 22.